Have you ever had the ill-fate of watching this message-”The SD Card is write protected” pop up. Once an SD card is write protected, it becomes virtually useless. Have you wondered why does a card become write protected? It may be due to reasons such as virus attack or corruption of system files or other unknown reasons. You can’t write, delete or format any sort of data on the card. Any operation on the device will be useless. So unless you know a way to bypass the situation, you would have to buy a new storage card. Therefore in this article, we will be showing you some ways and tips on How to remove write protection on micro SD card and get it working. Firstly Click Start and Run and then type cmd. Type “diskpart“(concerned with creating and deleting partitions) and run the exe file from the system folder. After that type “list volume“, now you will see all the connected drives, check which amongst, is the problematic drive(SD card). type “select volume (alphabet)” – alphabet being the letter of your drive. type attributes disk clear readonly(selected volume) and clear the read-only option” thus removing the protection. Now you SD should be working again and you can write, delete or format the files. Another simple way, but beware of mishandling the registry as it can cause you a lot of problems. From start, type “Regedit” and click on the exe file as an administrator. 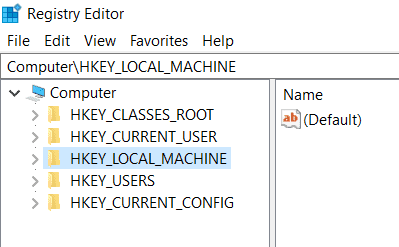 Locate the following key-Computer\HKEY_LOCAL_MACHINE\SYSTEM\CurrentCont-rolSet\Control\StorageDevicePolicies. Sometimes the “StorageDevicePolicies” folder might not be there, so you got to create it yourself. 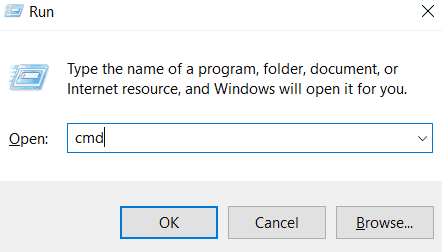 By right-clicking the created folder change the value of the parameter DWORD OR QWORD to zero and change the name of the parameter to WriteProtect. Now close the window and reboot windows. After that insert, the memory card and you would find it running. I have tried with sandisk micro sd card so Using this method you can remove write protection from micro sd card sandisk. If the above two methods are not working for you then try this formatting tools which will help you to remove write protection from micro sd card. SDFormatter can format your card with a single click. It can solve the write protection error and return your card to it’s normal state. Many memory cards have a ‘confidential area’ and the SDFormatter will not erase anything from that space. This format tool has all the features associated with SDFormatter. The advantage is that it is not only compatible with SD, but also HDD, MMC, and CompactFlash memory devices. Now you guys might be thinking how to remove write protection on micro sd card with the physical method. but believe me guys sometimes its work. First and foremost make sure your card is unlocked. Look facedown and you would see a little groove on the card. Now you should take a piece of tape, make it small and wrap it around the groove. Be careful and make sure that the tape won’t make any contact with the connector. This way might not always work but it’s worth a shot. This method is applicable not only for SD cards but also for USB devices as well. Click start and type run in the search bar. Type in diskmgmt.msc and press enter. 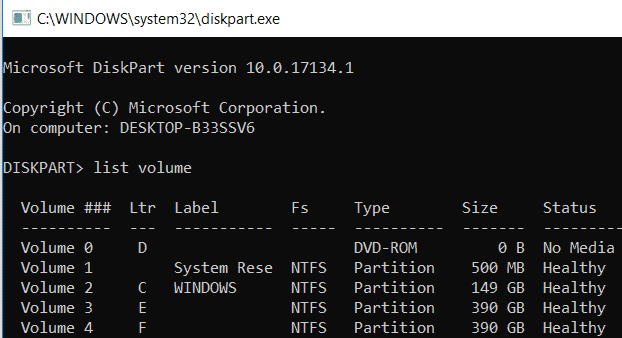 Select the partition that needs formatting. Choose the “delete volume” option and confirm. Choose “new volume” from the context menu. Finally, choose the primary partition and leave the default choices alone. Click Start, type Run, and type gpedit.msc. Go to Computer Configuration and then choose the Administrative Template. Then select System and from there Removable Storage Access. Now disable the option “Removable disks: Deny All Access” and you are done. So this is a complete tutorial about how to remove write protection on micro sd card. Hopefully, with the solutions, we provided your SD card should be working again. Make sure to scan the card and upgrade your card firmware. Such little measures would always keep your card in a good position. In this article, we will be showing you some ways and tips on How to remove write protection on micro SD card and get it working.